What's new in HeliosPaint version 1.7? Scissors Tool - add, remove, overlap modes. New image filters: Tritone, Exposure. Curved, straight and freehand lines with different widths, dash patterns and arrow heads. Spray Can with adjustable size and edge feathering. Global spray. Highlighter pen with adjustable size and edge feathering. Airbrush for copying one area of an image to another for retouching, healing and blending. 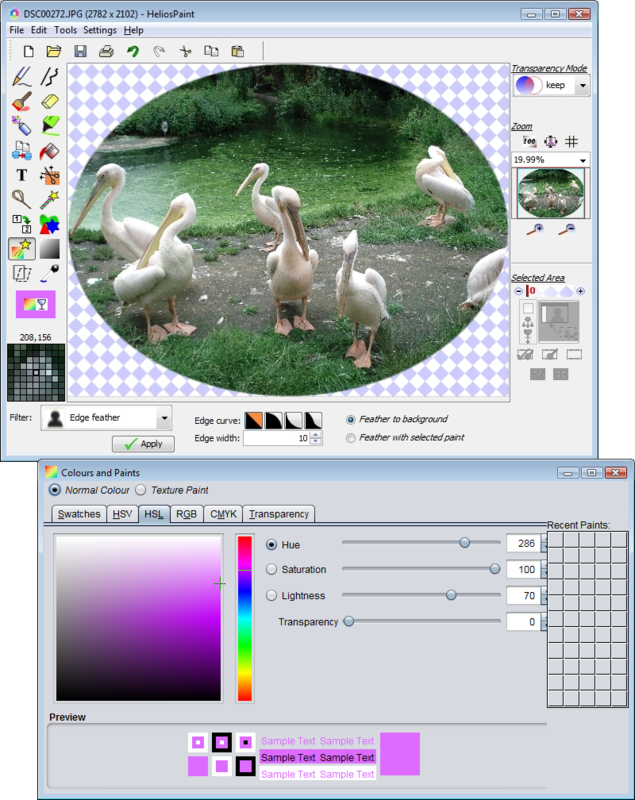 Image filters: RGB levels, CMY levels, HSB levels, HSL levels, gamma, transparency, channel mix, temperature and tint, contrast, gain and bias, exposure, threshold, black and white, invert, solarize, gray, colour filter, sepia tone, tritone, sharpen, unsharp mask, blur, block blur (pixelate), diffuse, dissolve, edge feathering, edge detection, oil painting effect, posterise, tile image, emboss, chrome, noise reduce, edge wrap. Image colour and transparency adjustment by flat, round, rectangular and 'fit to shape' gradients. 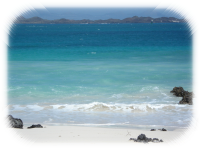 This allows areas of the image to be darkened, brightened and colour enhanced. Texture paint support. 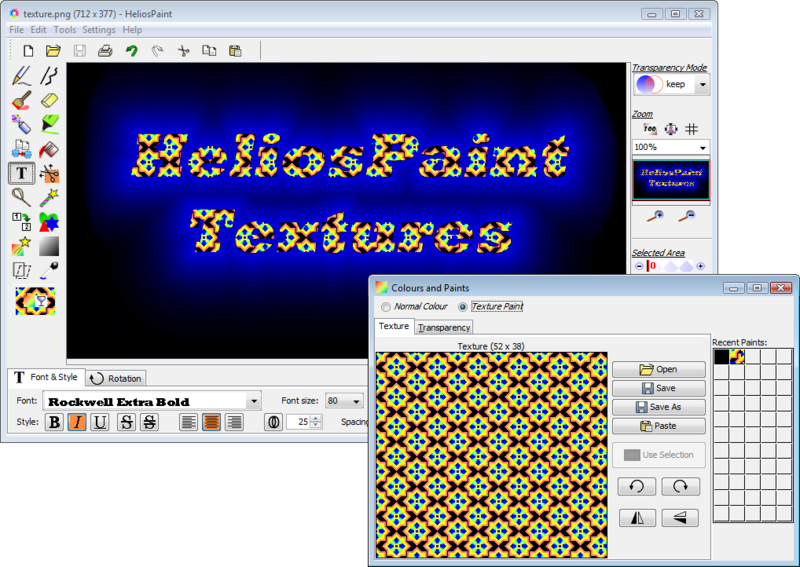 Texture paint images can be created, loaded and saved to disk or simply drag and dropped into HeliosPaint. Zoom in / out with optional zoom grid. 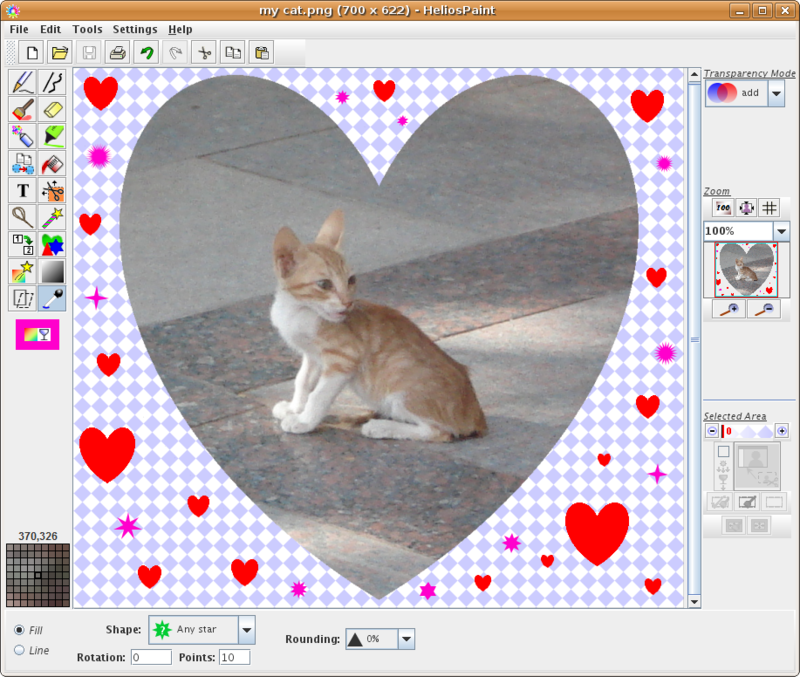 Scissors, lasso and wand for selecting and moving an area of the image. Sensitivity of lasso and wand is adjustable. Transparency of overlaid area is adjustable. 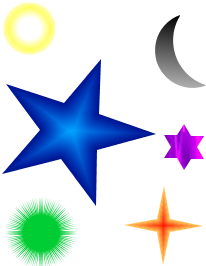 Scissors can cut out various shapes including regular polygons, stars and hearts. When an area selected, all paint operations apply only to that area. HeliosPaint version 1.7 and below are freeware. If the program is redistributed it must be done without charge. It comes "as is" with absolutely no warranty of any kind. Created by D Osborne. Last updated 2014.